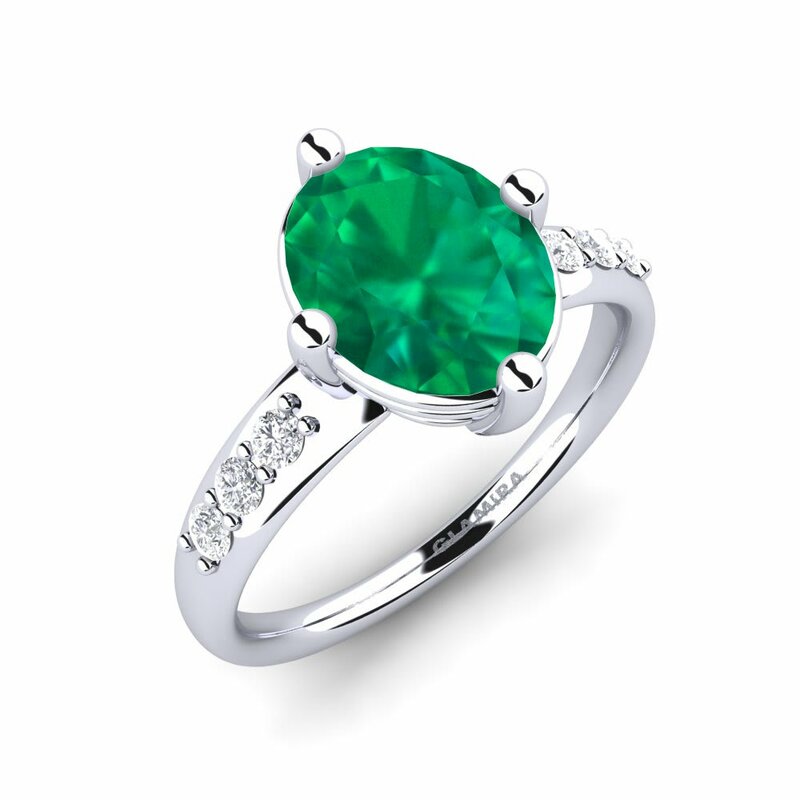 Jewelry is the way you express yourself freely. 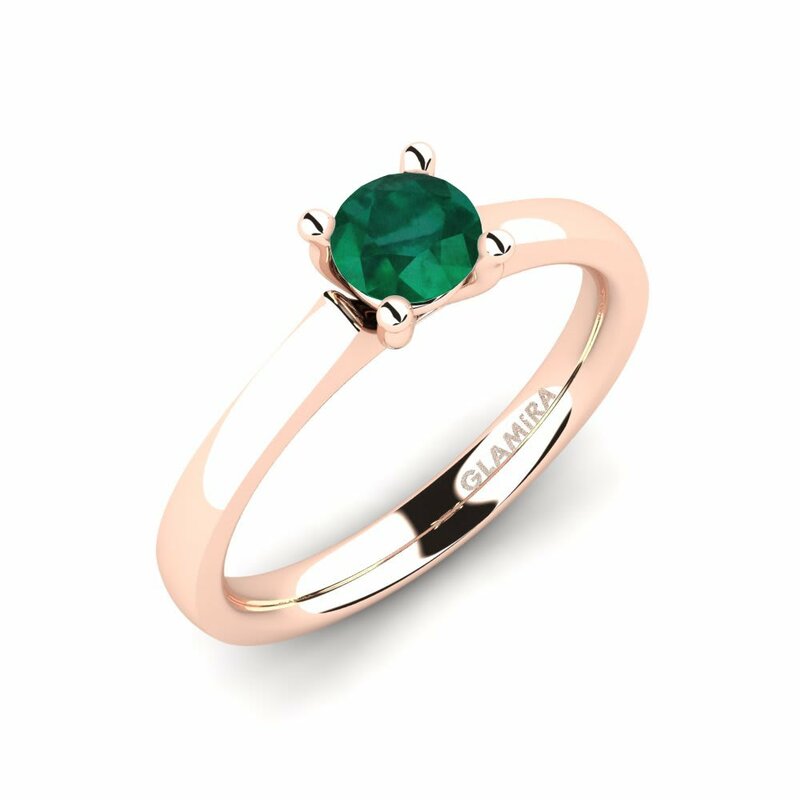 At Glamira, this is celebrated as you are presented a wide range of gemstones and alloys to create your perfectly customized rings. 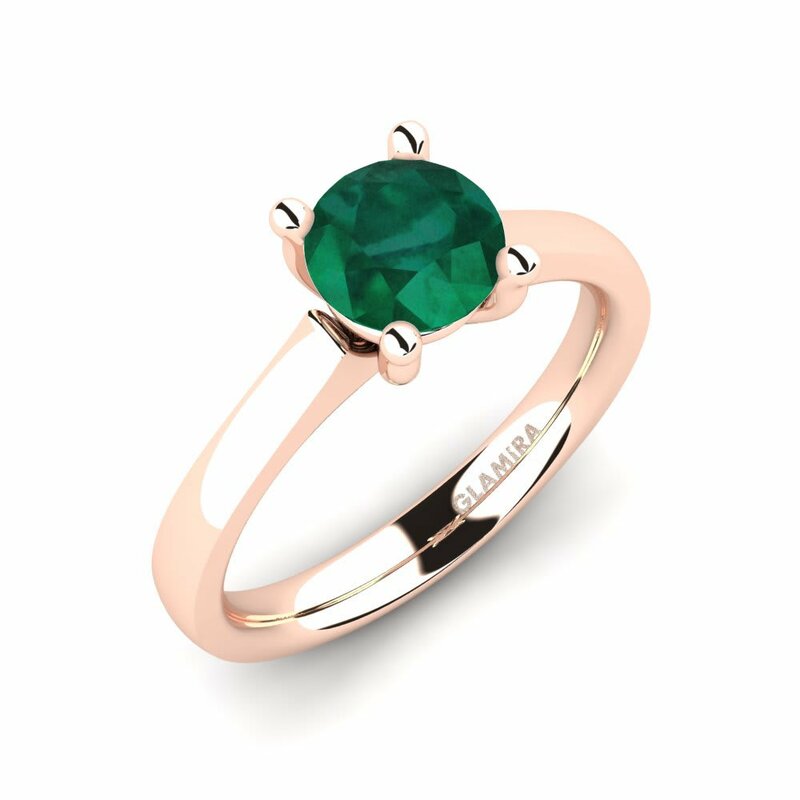 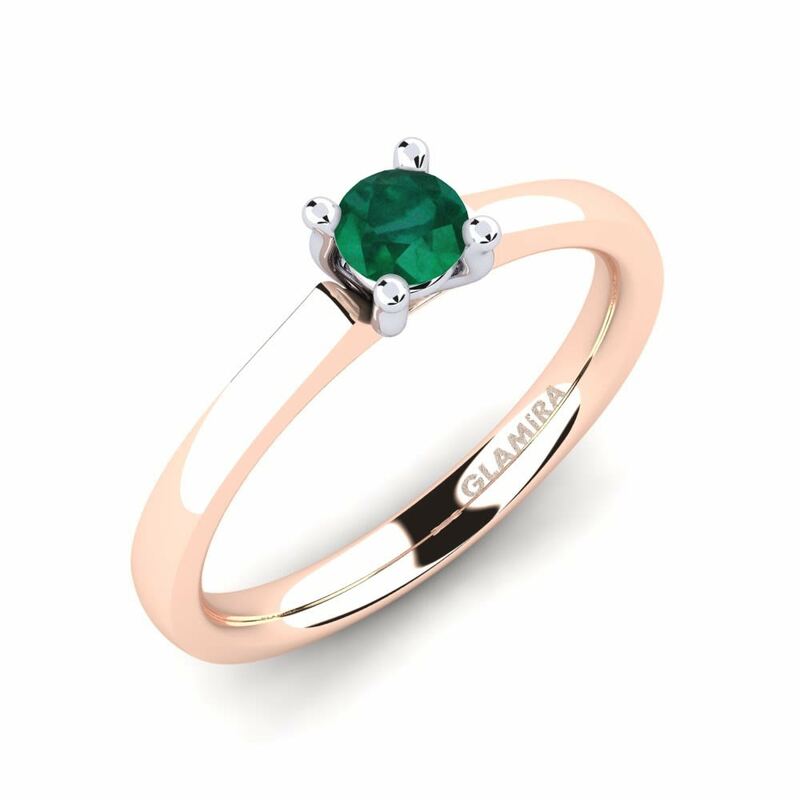 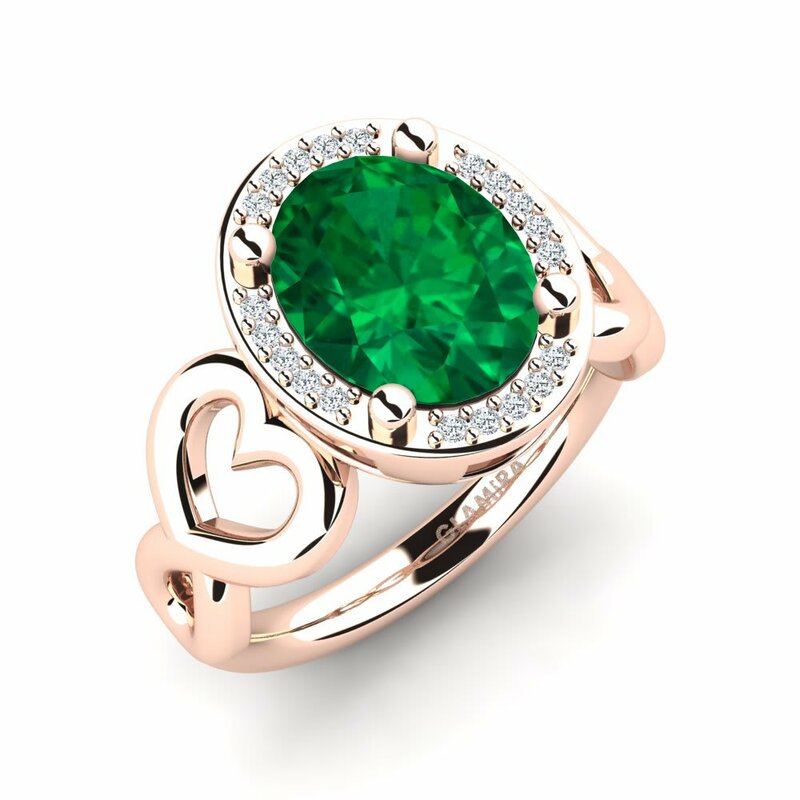 Whether you purchase an emerald ring among our unique collections or if you prefer to customize your own ring with any other stones or alloys, Glamira supplies the best materials for you. Capture all the colors and hues of nature today!